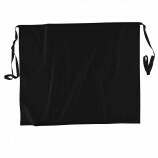 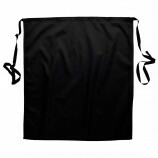 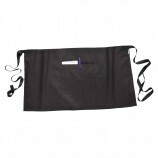 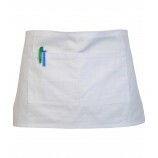 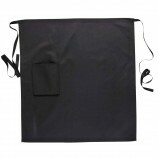 Personalised aprons are available in this section, simply by having your embroidery added to one of our massive range of aprons for the catering industry. 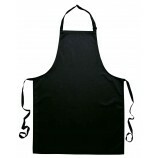 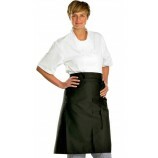 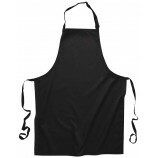 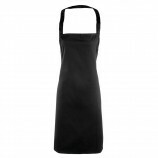 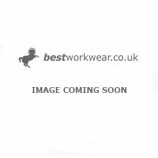 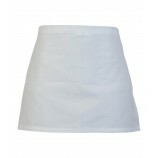 We stock waist aprons and bib aprons in dozens of styles and colours and for cooks and chefs, bar staff, waiters, money handlers etc. 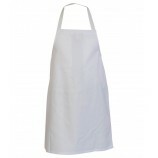 Printing or embroidery is possible on all these items, meaning a personalised apron to suit your purposes and budget are easy to find here.